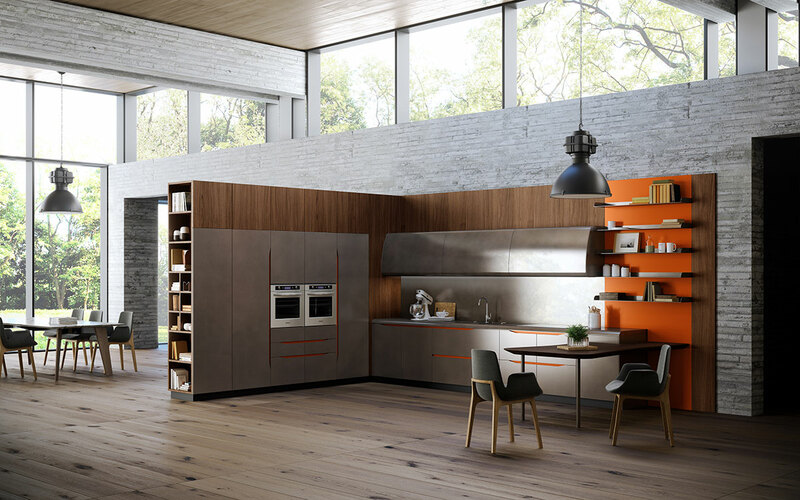 New take on handle-less kitchens. 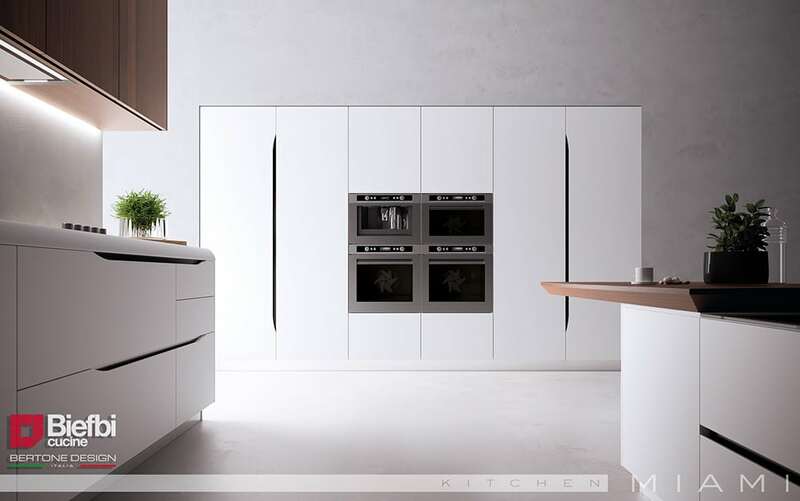 Simple,elegant, beautiful. 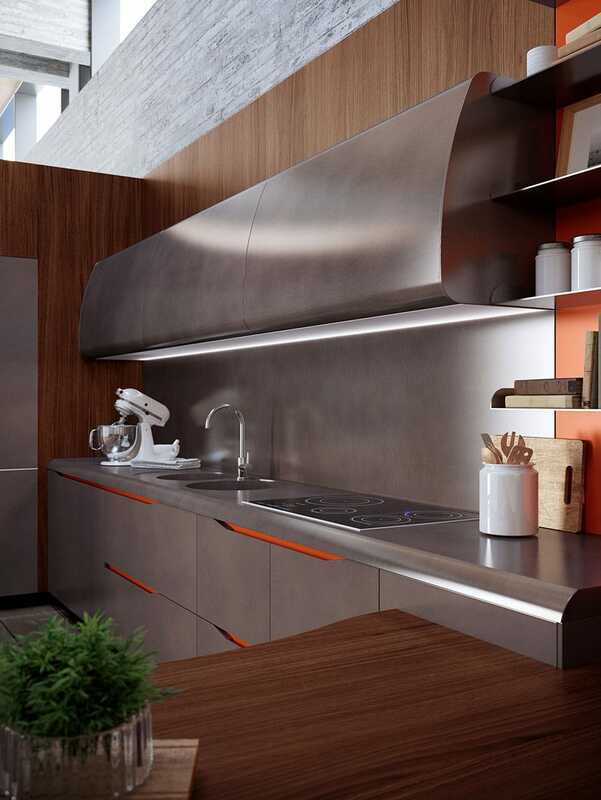 The creative process starts off as an initial idea, a thought, an inspiration. 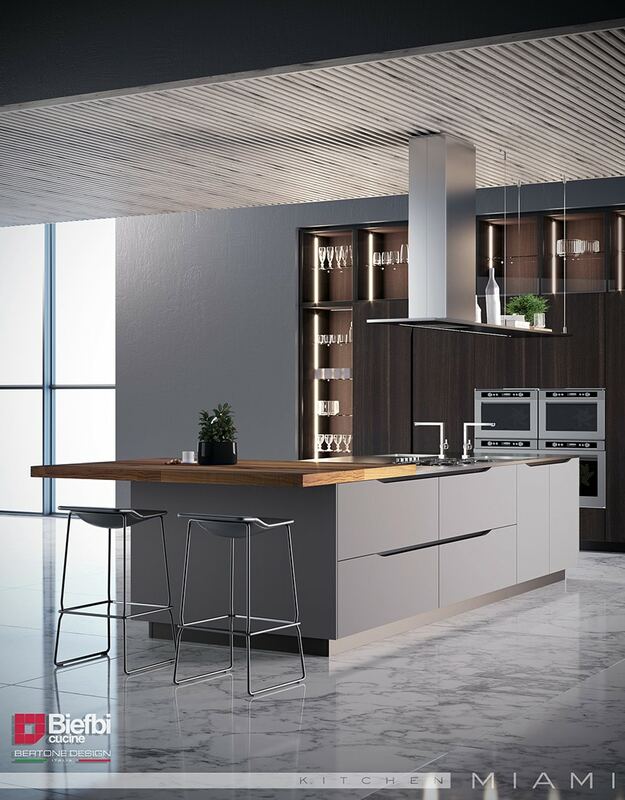 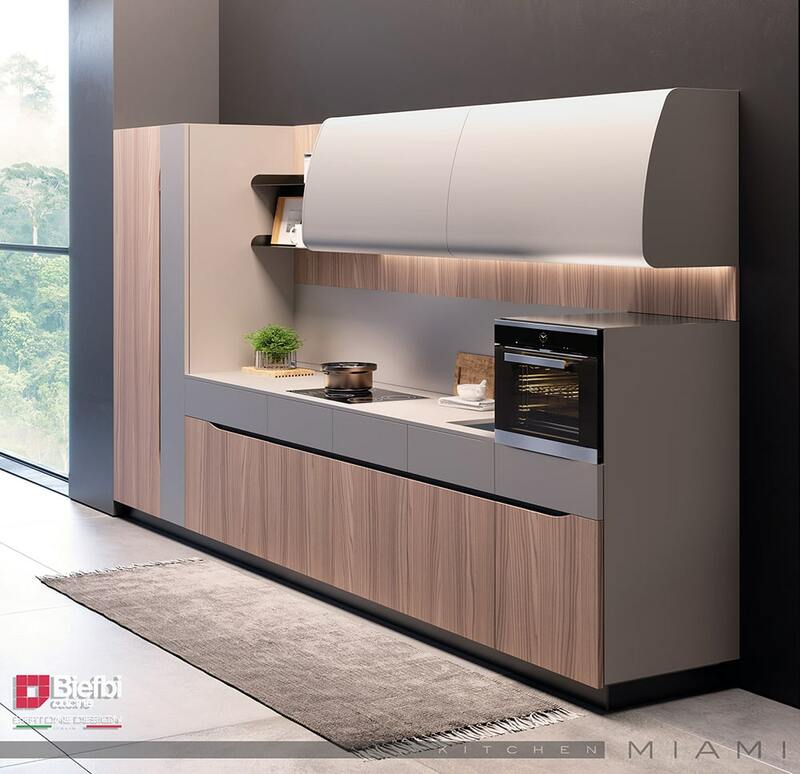 This was the case with kitchen model “Miami” by Biefbi. 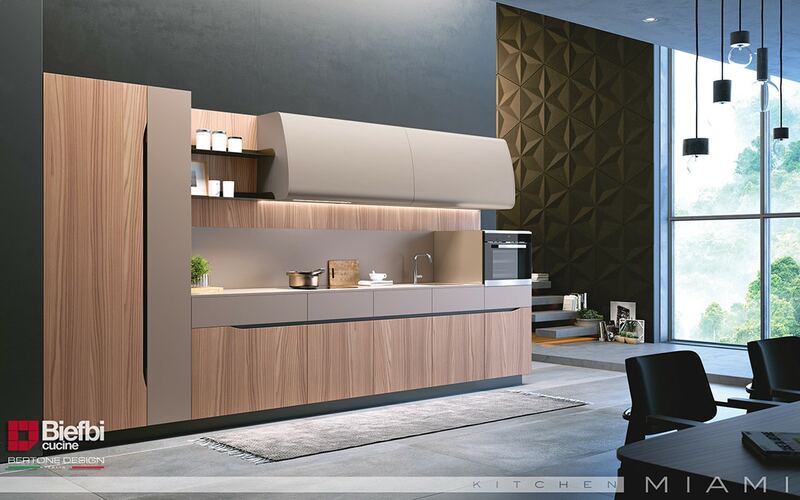 It was inspired by the heritage of the Bertone automotive brand and exemplifies sleek lines with classic beauty. 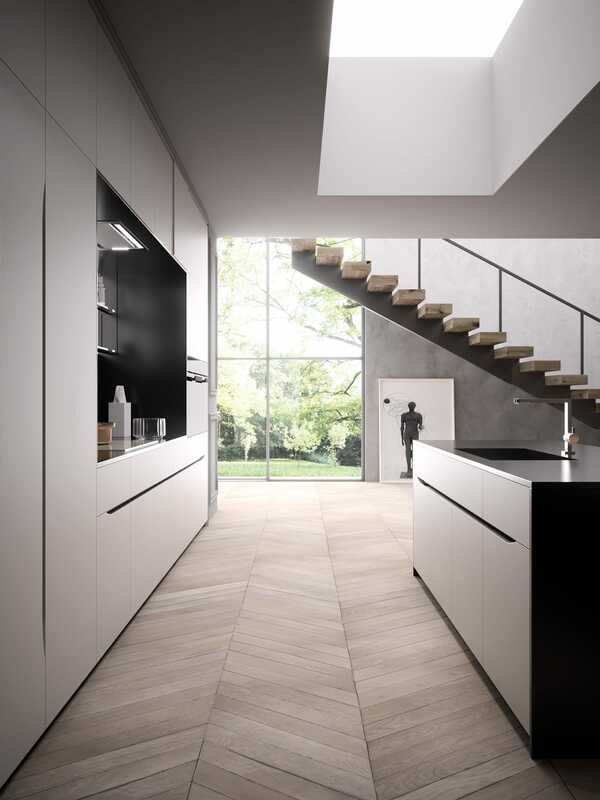 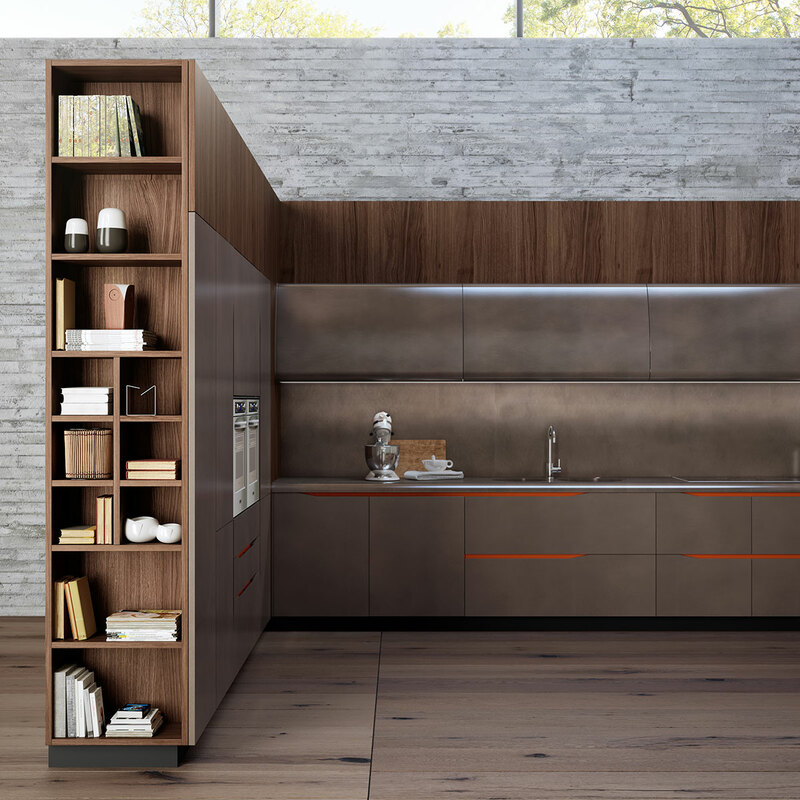 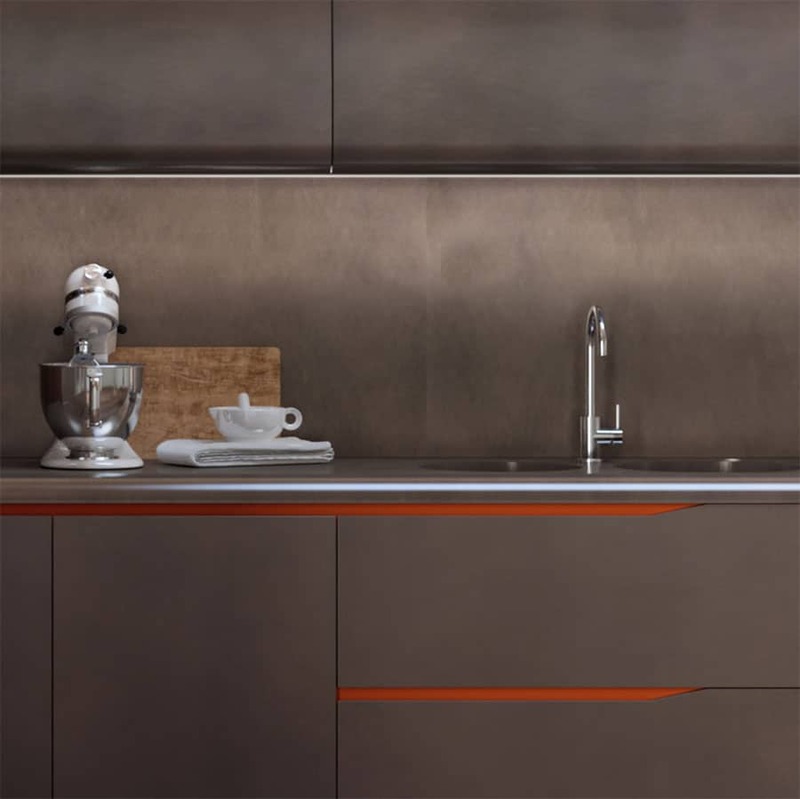 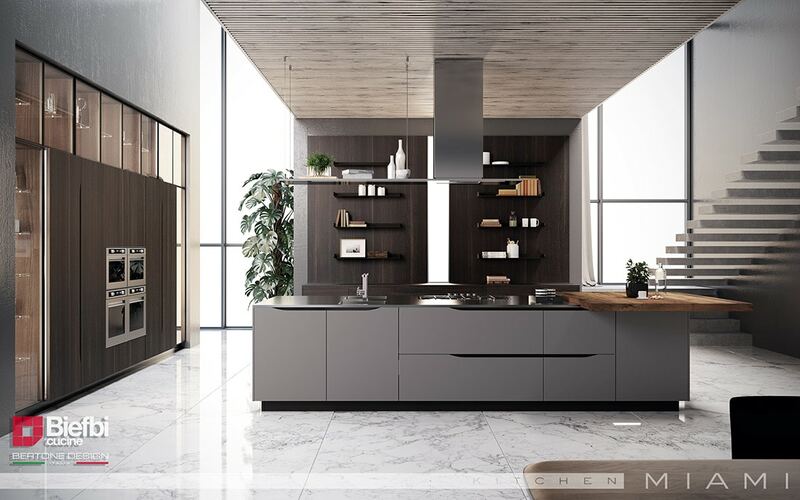 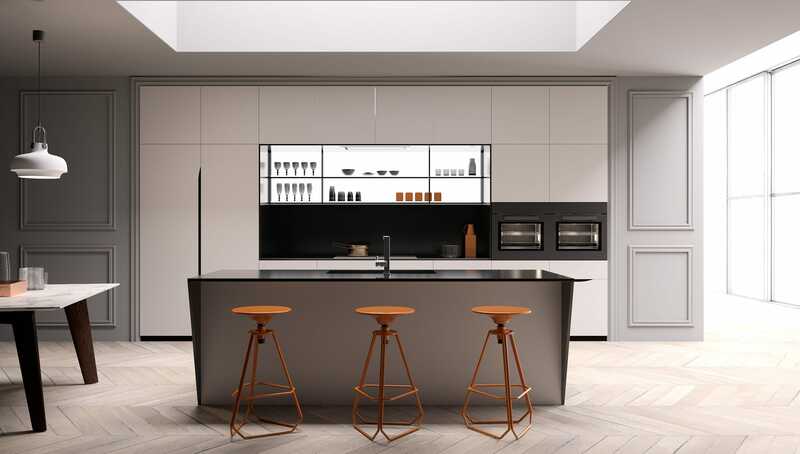 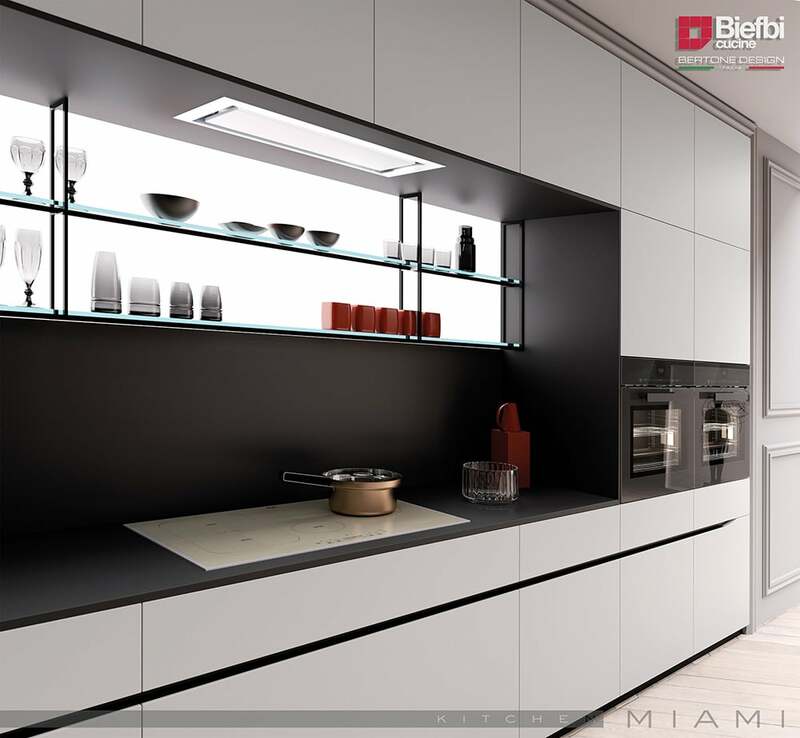 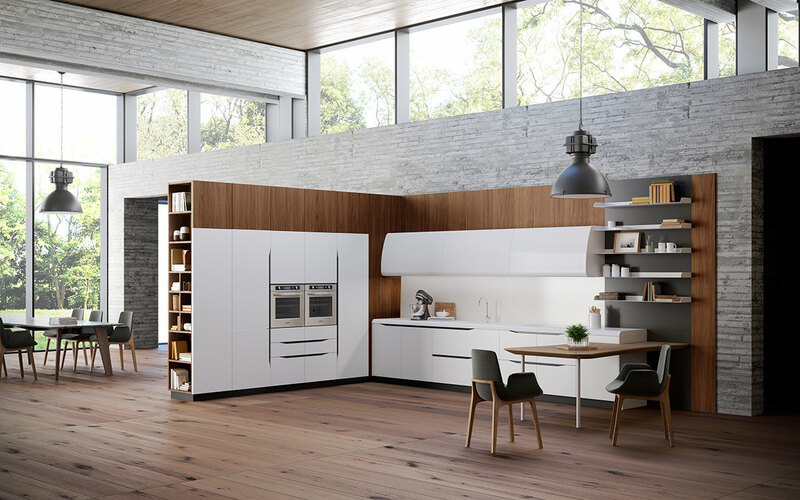 Biefbi launched the kitchen model “Miami” about a year ago in Milano, Italy. 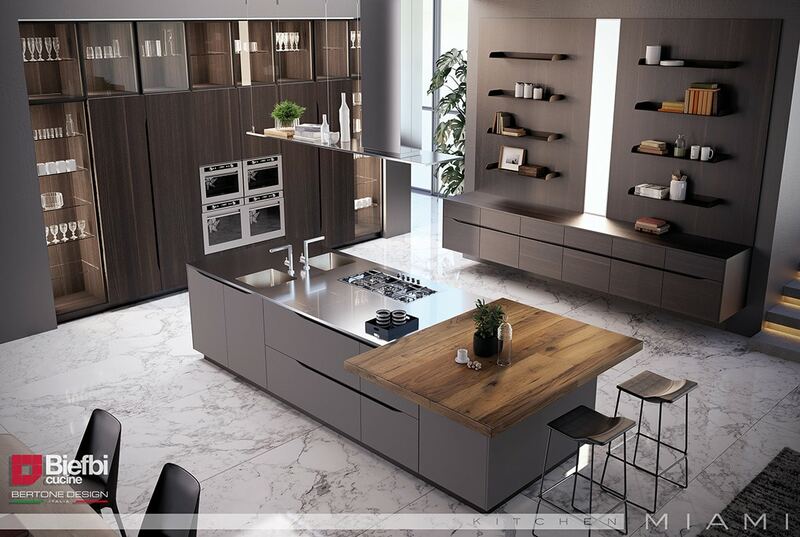 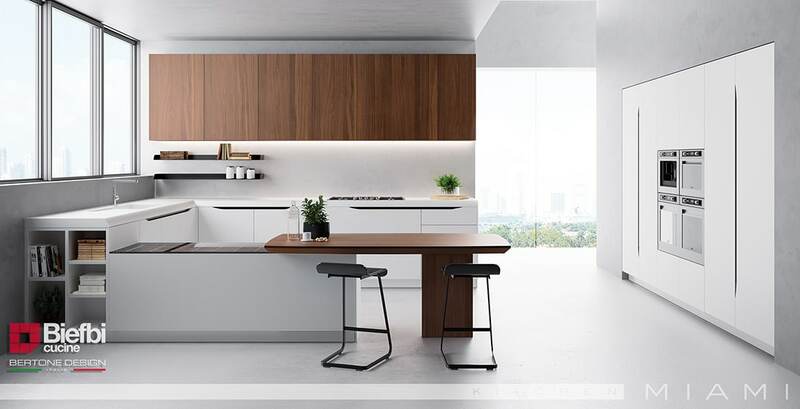 The distinguishing attribute of the “Miami” is a new take on handle-less kitchen design. 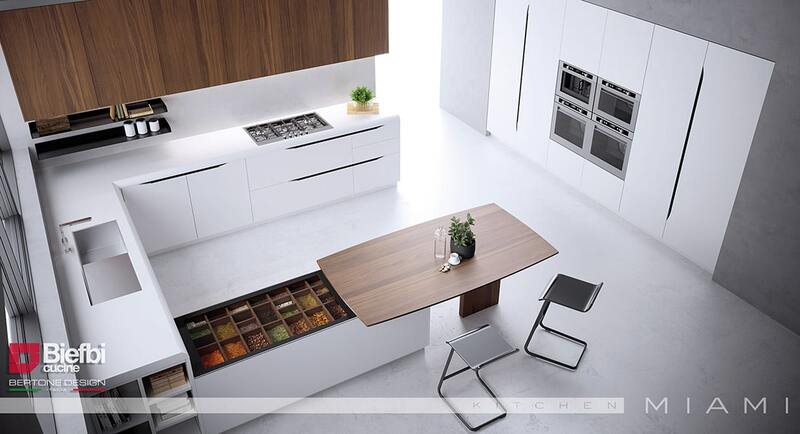 It’s simplicity and grace is the definition of elegance and beauty. 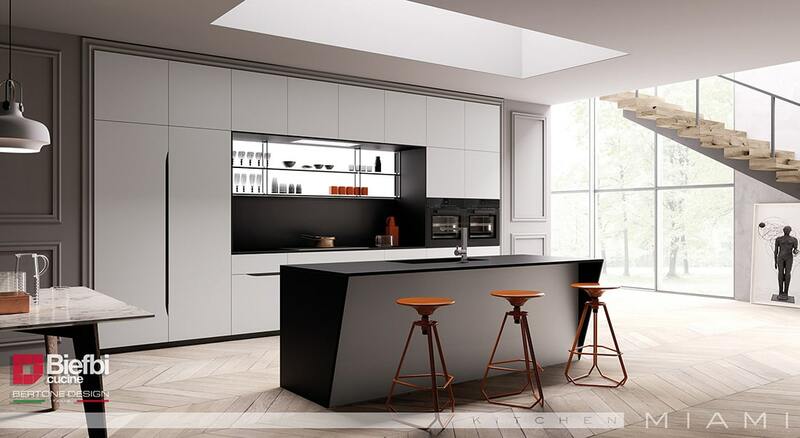 After some refinement it transitioned from “What’s NEW” into “What’s WOW”!